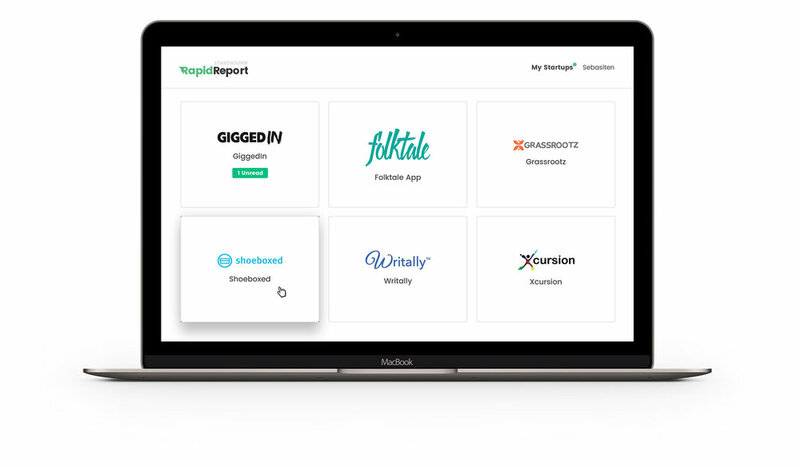 All your startup reports in one place. Are the reports from your startups getting lost in your inbox? We know the pain of managing a large portfolio of investments, which is why we created the RapidReport Stakeholder portal. View all of your startup's historical reports using one login. Being an investor has never been easier. One login for all of your startups. Email reminders when a new report is published. Stay in the loop. Invite a startup today. RapidReport Stakeholder requires an invitation from an active RapidReport startup. Show RapidReport to your startups and get them reporting today.